The Image Farm | Are we there yet? 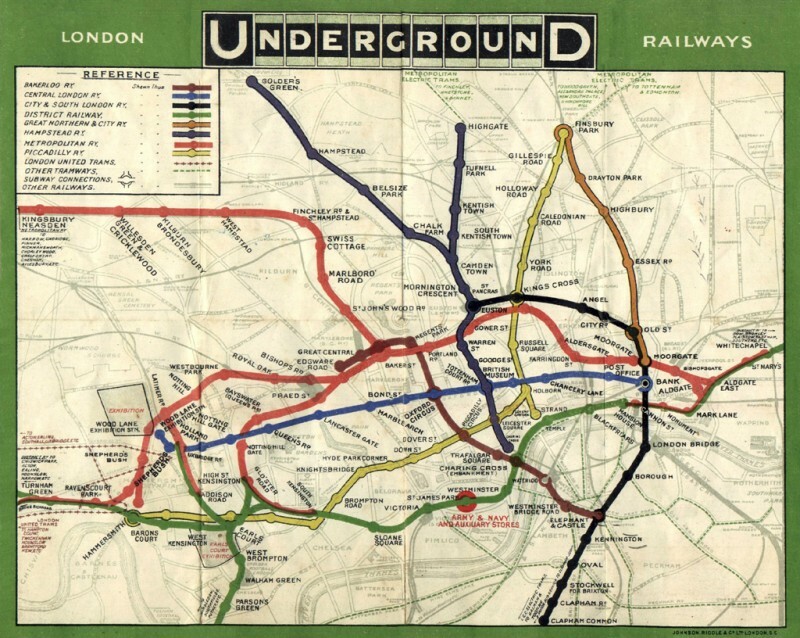 We just completed a small update for ACTR and I reread an article they had sent me during a larger update for a new commuter route: Are Our Transit Maps Tricking Us? Think for a moment about how you navigate from place to place. Is it based on your physical landscape? Or on a cognitive (mental) map of relationships between places? It’s most likely a combination of both. And I have a hunch the amount of each is influenced by where you are. As designer and communicator, it’s up to me to evaluate the context and the user group and then strike the right balance. In our work with ACTR we employ proven design conventions of public transit maps, including distortion. But even the most schematic of the group, the System Map, is largely proportionate to itself and to the geography it represents. In some ways it’s more akin to a state road map than a streamlined transit diagram. 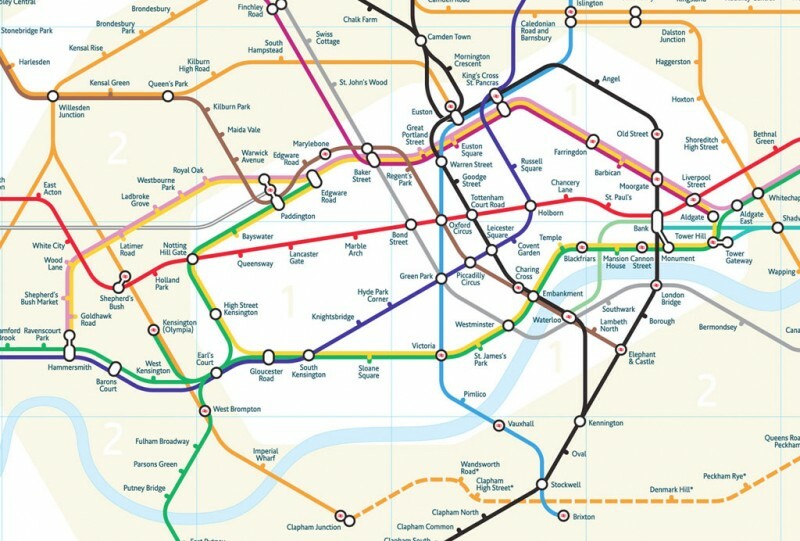 Sure, the ACTR system is not nearly as expansive as London’s Tube or the subways of NYC, but our strategy is driven by people and place, not complexity or quantity of routes. ACTR operates in a rural area. Towns are widely spaced and cities are relatively small. Rivers, mountains, main road or not – these things matter. We orient ourselves to the landscape to help us choose the best route. In densely-urban man-made settings the importance of landscape and actual distance fades. In fact, as Jessica Gross points out, a transit rider using a highly schematic map will often pick a route that looks short, even though it’s actually long way around. And outlying areas can appear to be much closer, therefore skewing notions of travel time. So for ACTR route maps and a wayfinding system grounded in reality make sense to us. Another fine example, Boston’s T, confirms that path for me. MBTA uses a schematic approach to their subway map. But the MBTA System Map includes more open, less populous areas and it is a map. No question. 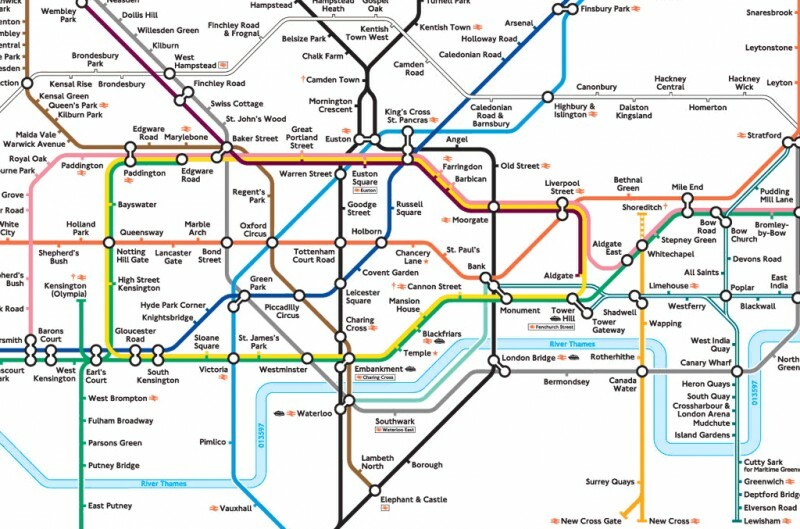 Here’s a bit more about what makes map vs. diagram: London Tube Map Sparks Furor Over What “Design” Means. For me, the line is not a sharp one. If people use a highly stylized diagram as a map and it’s purpose is wayfinding, then it’s just as well and good to call it a map. It’s interesting to see that what’s old is new again. The 1908 version is clearly a map, it went famously diagrammatic with Harry Beck, and now geography is back with Mark Noad’s redesign.